The epic North Lake Tahoe winter vacation of 2016 – 2017 is waiting for you. Hurry up, this is the kind of year that goes down in history! 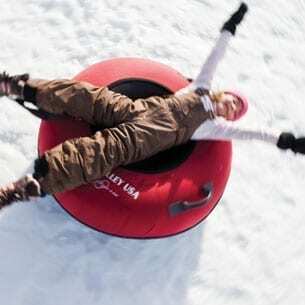 Have you considered flying to Tahoe? 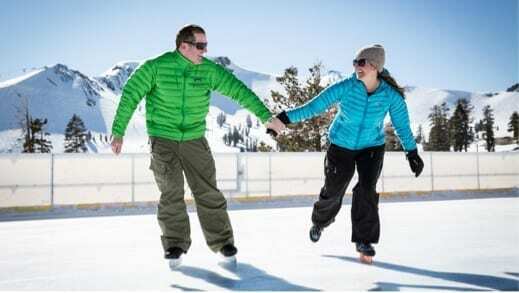 North Lake Tahoe is just 45 minutes from the Reno-Tahoe International Airport! Booking your next vacation’s lodging is easy! North Lake Tahoe has you covered, from cozy cabins in the woods to luxurious lakeside hotels. There are many ski in/ski out lodging options available and incredible lodging rates for pre-season bookings. From gear to dining, activities to lodging, the GoTahoeNorth Deals page is your one-stop shop for discounts across the north shore. 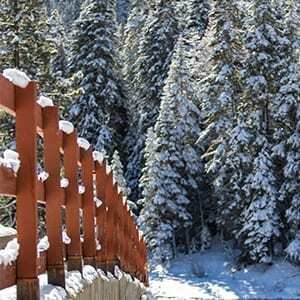 With 12 downhill resorts and 7 cross country resorts; North Lake Tahoe has plenty of ski options to choose from. 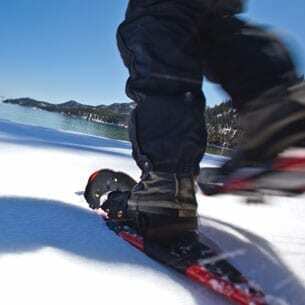 Beyond skiing, Tahoe has many other snow activities to entertain everyone—Sledding, ice-skating, snowshoeing, (midnight snowshoe tours), snowkiting, snow mobiiling, and making a snowman. Adventure into a snow activity that peaks your interest, and there might just be an awesome family-friendly or couples-only package that fits your trip. It’s okay to admit that you appreciate the après scene just a little more than the skiing or boarding scene—how very European of you! 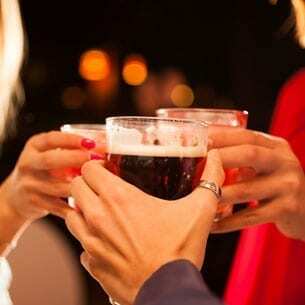 North Lake Tahoe has many options, from kicking back by a fire pit, to warming your bones with a hot toddy or locally crafted beer at one of our many lakeside restaurants.